The 30% OFF Special Offer Continues!!! Its 2018, major games are into the 2nd half of the season and keen to freshen up training sessions, and our Special Offer continues – 250 Games, Activities, Practices and Skills WITH 30% OFF! 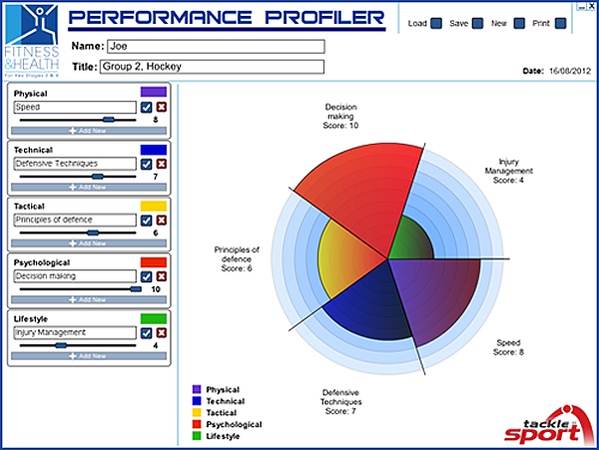 PLUS – Add the word ‘Profiler’ to your order and we will send you a copy of our fully interactive Player Performance Tool for FREE!!! Thats a saving of $26.49 off your order!!! Take training but are short of ideas? Get your players understanding game play better? 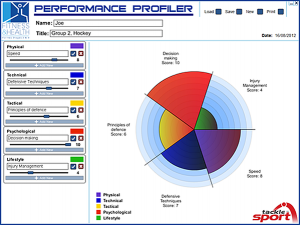 Improve the performance of your players and your team? Develop your skills for coaching through games? Then these Tacklesport original teaching and coaching resources are for you. Select from: Australian Football, Basketball, Cricket, Football, Hockey, Netball, Rugby League, Rugby Union. An Interactive session planner, risk assessment and review tool. Unlimited print-outs for prompts during sessions. Fully portable Kit-shaped USB or download option. Why wait? To claim your 30% off, just enter the coupon code ‘GAPSAu2014’ at the checkout. Choose your G.A.P.S. (Games, Activities, Practices and Skills) resource here NOW!